Strategic review in final stages. 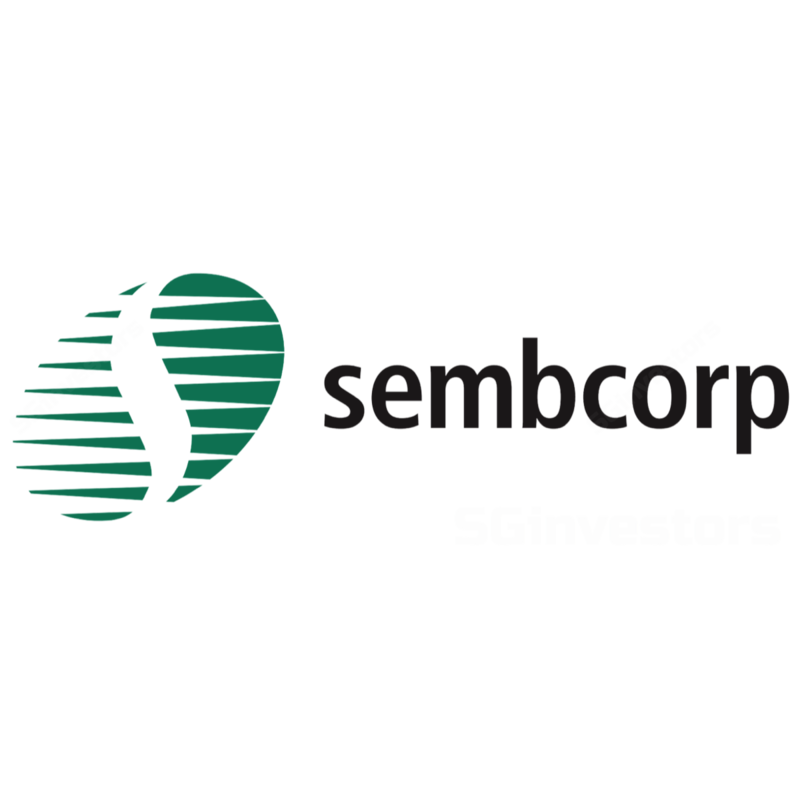 Sembcorp Industries (SCI) saw a 15.5% YoY fall in revenue to S$1.8b and a 37.7% drop in net profit to S$33.6m in 3Q17, impacted by several one-off items in 3Q17. This comprised non-cash impairment charges mainly relating to Singapore assets (S$25.8m) and investments (S$30.5m), as well as S$11.7m of write-back of doubtful debts. The impairments were mainly made in light of the challenging operating environment for its power business and optimisation of its steam production assets. Stripping these out, we estimate core PATMI of about S$60m in 3Q17, such that 9M17 core PATMI accounted for about 74% of our full year estimate, within expectations. Utilities turnover increased by 17% YoY in 3Q17 but net profit before exceptional items was lower at S$83.9m compared to S$108.9m in 3Q16, dragged by weaker performance from China and India. Singapore’s net profit increased 52% against 3Q16 mainly due to improved performance of the centralized utilities and gas businesses. Marine turned in a net profit of S$0.6m in 3Q17 compared to a net loss of S$13.2m in 3Q16, while urban development reported net profit of S$8.2m in 3Q17 vs. a loss of S$1.4m in 3Q16, mainly due to higher land sales from Vietnam and Indonesia. Management also updated that it is in the final stages of the strategic review, and results should be disclosed soon. In the near term, the earnings outlook for utilities looks dim, given earnings pressure in India and the end of a profitable concession in China. We incorporate our higher fair value estimate for Sembcorp Marine (SMM) (see report: Sembcorp Marine - OCBC Investment 2017-11-01: Initial Signs of Recovery In Industry) in our sum-of-parts valuation, and roll over our valuations for the utilities business to FY18 earnings, such that our fair value estimate for SCI rises from S$3.43 to S$3.59. However, the stock has performed well recently; since our upgrade to BUY on 23 Aug, SCI’s share price has appreciated by 15% compared to the STI’s 4% rise over the same period. As there is now limited upside to our FV, we downgrade our rating to HOLD.